The fact behind the Upcoming smartphone rumors. 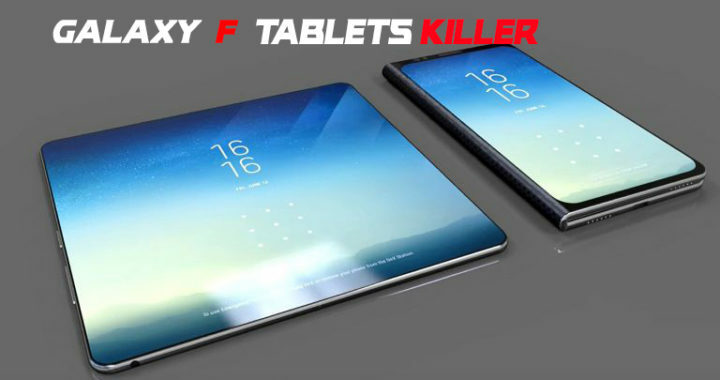 how the Samsung galaxy F would be? in this article we’ve tried to cover all these concerns, based on the information we have seen from different sources. 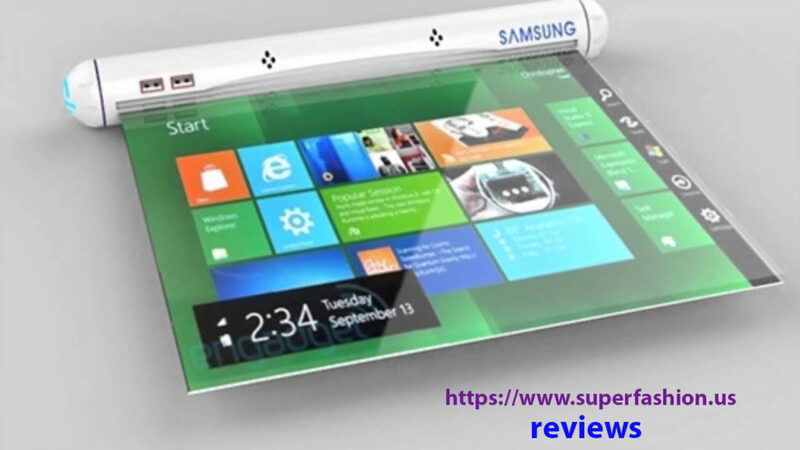 There is no any doubt that the Samsung is one of the leaders in technology, especially in smartphones Market. They have been in this field for years, so they know very well what to do, and when to do it. I know there are too many brands in the market who have been in competition with this company, but to be honest: The only direct competitor of Samsung, is Apple. Using our experience in the tech field. We know that before the launch of any product, there must be a rumor, which tries to describe that specific product. sometimes the rumor comes true and sometimes not. The reason why this rumor are insanely spreadable, is because the user always get bored from what he already has, and impatiently wait for new things to test them out. And to clarify, most of the time the rumor it’s just a small part 0f the marketing strategy from the companies. In which they try to create more curiosity inside the users about their coming products. And this rumor could specify the device with more exaggeration to make it very interesting for the customers. In this time we will be talking about something different, something that will 99% take place in the market. something magical from Samsung, and it’s an out of the box idea. actually Samsung has been working on a project that sound insane at first part. I generally don’t like to talk about leaks, and rumors and stuff like that. but this is just amazing”! most of the things that you’ll read in this article, are factual and they’re not some weird sci-fi stuff. the Samsung Galaxy Z, it is Samsung’s next secret phone and trust me some of the features that it has, are quite insane. as Samsung is one of the biggest companies right now on the field. the most amount of patents every year. they actually filed more patents into any seven team than Apple, and Google. combined a lot of these patents don’t come after a to fruition, because of the consumer demand, or sometimes they’re just too expensive to produce. but what we know for sure, After launching the iPhone X, there are many rumors come from different sources and according to these rumors Samsung is working on foldable smartphones flagship device that would be Galaxy F.
Now it seems that we are closer to the Samsung F than before because the new leaks suggest that the Galaxy F will appear in 2018. This phone will be the rival of iPhone X actually Samsung has been working on this foldable displays for a number of years, and the Korean giant might finally be ready to showcase its first completely flexible smartphone in 2018.
foldable phones are about to hit the market, it’s only a matter of time. and it’s looking increasingly like Samsung could be the first company to commercially launch one. possibly as soon as this year, we may even know what it’s called with the mysterious Samsung Galaxy F. being the subject of several bendable leaks foldable patents, and flexible rumors. but whether the galaxy F, marks the spot or not, we are clearly entering a fold able future. there is some confusion between a foldable device, and a flexible device. a foldable phone is just that a phone with a fold, most probably down the middle. for example what we’ve seen so far from the likes of ZTE, but a flexible device, is really a phone where the display itself can be contorted. so the Samsung Galaxy F, which one is it?? we don’t actually know initial rumors were certain that it’ll be a flexible phone, but then later ones indicate it’s going to be the more conservative foldable phone, and we might well be getting both at some point in time, but here’s the thing: the real reason I’m actually making this paragraph, is that even in this worst case scenario, where we get a phone where they fold down the middle,it is not a pointless project the appeal will not be mainstream hence. a foldable phone is exactly, as it sounds. one that either folds inward like a clam-shell phone, or outward and reveals a tablet lag device, when stretched out. this is possible with the use of a bendable, rather than flexible OLED panel. 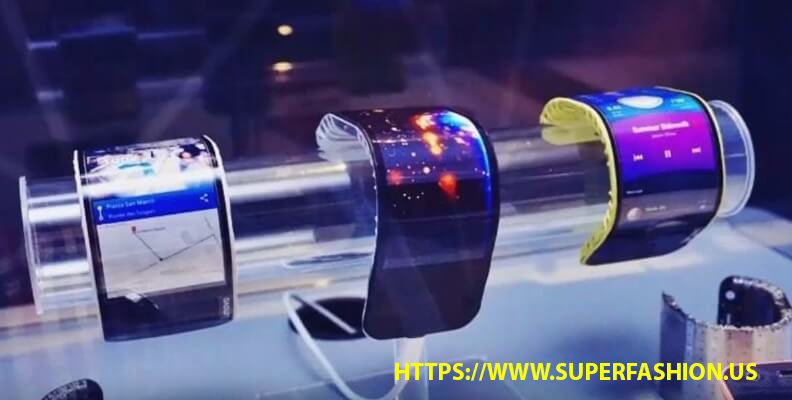 Samsung, LG, and Lenovo have each showed off bendable displays, and devices at various industry events, and had registered many patents for the technology. previously called project Valley, Samsung’s technology has become known as the Samsung Galaxy F. the company plans to announce a foldable phone under its Note brand in 2018.
according to the Korean Herald, the foldable device was revealed to industry leaders at a behind closed doors at January’s 2018 trade show. which also included a launch schedule for the handset, this could be the Galaxy Note x a first competitor to the newly announced iPhone X.
the paper claims two models, were shown one inward folding, and the other outward folding phone. the latter is described as a more advanced next generation technology. although it’s the inward folding Galaxy F that is expected to be first adopted by Samsung on November 9th 2017. Sammobile released a whole host of images that appeared to show the Galaxy F.
the patent application reveals a number of renders, and illustrates the smartphone’s hinge from a number of angles. Payton’s filed by Samsung, have been the only real clues as to the galaxy F’s eventual design that we have so far a previous patent from Samsung. the included diagrams show a clam-shell like device that resembles a makeup compact folding out into a traditional rectangular smartphone shape Display was registered with the United States Patent, and Trademark Office at the end of September 2016.
us-based light polymers, launched a new circular polarizer for OLED displays based on its layout tropic liquid crystal technology. the new polarizer is said to be the world’s thinnest polarizer at only 45 micrometers. these layout Tropic liquid crystals, are water-based and can be coated using industry standards coating equipment, at nearly room temperatures. this enables the company to produce these displays, at a much lower cost compared to the other alternatives. the galaxy F is rumored to have a 7.3 inch 4k OLED display, that folds inside early reports suggested that the device, might also come with a stylus. that could line up with comments made by head of Samsung’s mobile division saying the phone would part of the note lineup rather than its own line. he stated Samsung has the fold-able smartphone in its roadmap for the note series, and is currently working to solve the series of hurdles before unveiling it. next year speculation abounds that Samsung will make the galaxy F, the high-end device that could ultimately run on a powerful processor like the upcoming Qualcomm Snapdragon 845 chip, but Samsung hasn’t confirmed that. a more recent report says: that the Galaxy S nine, will get this processor first. beyond that we haven’t heard about camera quality yet, nor has anyone confirmed whether this fold-able phone would incorporate the fingerprint Eilis, and face scanning features found on current Samsung flagships. if the reports are true, then the Galaxy Note 9 will be the first phone in Samsung’s stable to feature a fingerprint sensor embedded into the screen. it’s safe to assume that this capability would find its way to the Galaxy F as well. although more recent news, comes direct from Samsung’s mobile head and is a little better as he claimed the company was aiming for a 2018 launch later. this year assuming it could overcome certain unspecified problems according to industry sources. speaking to EP news, Samsung plans to begin manufacturing its new folding OLED panels in September, and ready to fire up the Galaxy F production line in November. flexible OLED technology is still in its infancy and as a result the all new Galaxy handset is likely to be more expensive than both, Samsung Galaxy Note 8, and Galaxy S 9.
since the Galaxy Note 8 is priced at around 950 dollars, the galaxy F could easily be more expensive than the iPhone X’s eye watering $1200 price tag.